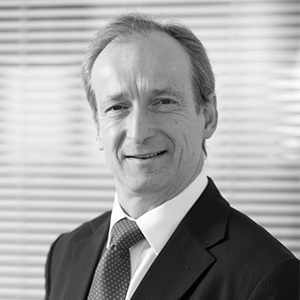 Mark is one of the UK's leading corporate and commercial legal strategists with extensive experience of business structuring, mergers and acquisitions and corporate finance. He has particular expertise in the establishment of private equity and regional investment funds as well as joint ventures and public-private sector collaborations. Using his experience as Head of Corporate and Board Member at DWF prior to co-founding O’Connors, Mark also advises many of the UK’s most dynamic legal and other professional firms on strategy, structures and transactions.